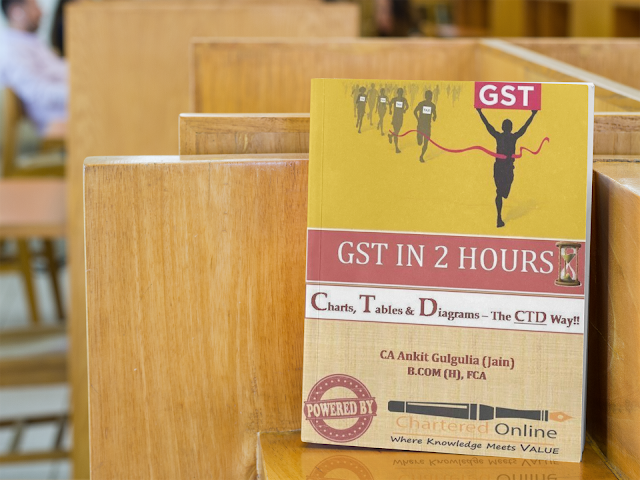 Help you learn about GST provisions easily. Give you a handy clutter free way for understanding the provisions. Clarify GST using of Charts, Tables & Diagrams. Ease your apprehension of GST with laymen explanation of the provisions. Give you a comparative chart (Industry Wise) to understand the impact of new GST Rates. The Book is currently available only in Soft Copies (Licensed Used Only). Any difficulty in downloads after Payments .. Don’t Worry we will remail you. Just ping us at sahil@gravita.in or 9711163285. Share Your Feedback, Comments, Book Reviews and Anything on the Book in comment Box Below. We would love to hear from You.